SHIPPING NOTE: Next day delivery is not available on this product, please allow up to 5 working days for delivery. 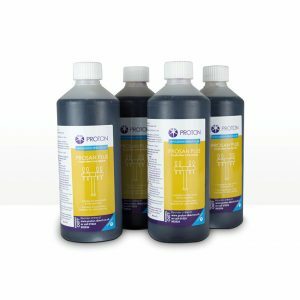 PRODUCT INFO: Contains 4 Glasswash Detergents to be used with Rinseaid, for CONSTANT USE use with all glasswashers and suitable for all water conditions. NO need to do any additional renovate process. *if this is your first purchase you require the alternative pack that contains Rinseaid. If you are in a very hard water area, you need to be utilising a water softener in order to gain the best results. 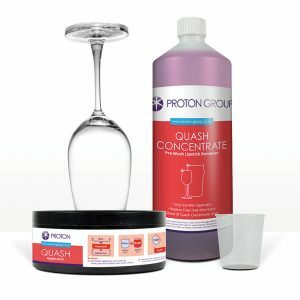 Use in very hard water without the support of water softener will result in negative results that is highlighted by this product. 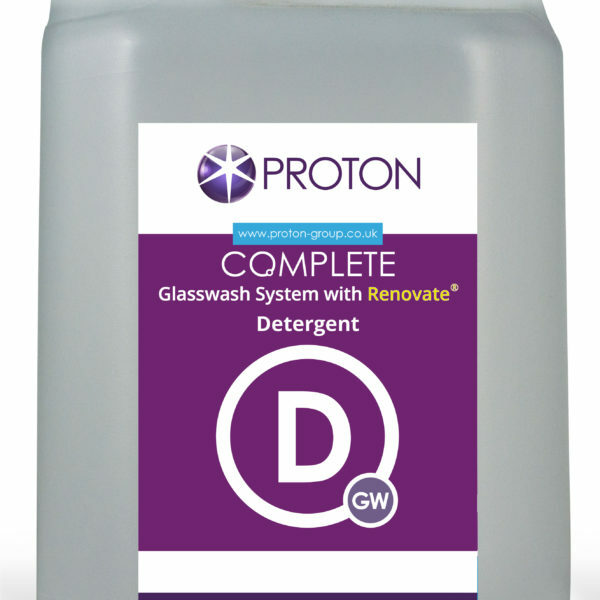 Specially formulated glasswash pack for constant use that ensures glasses are always in pristine condition without the need to Renovate. 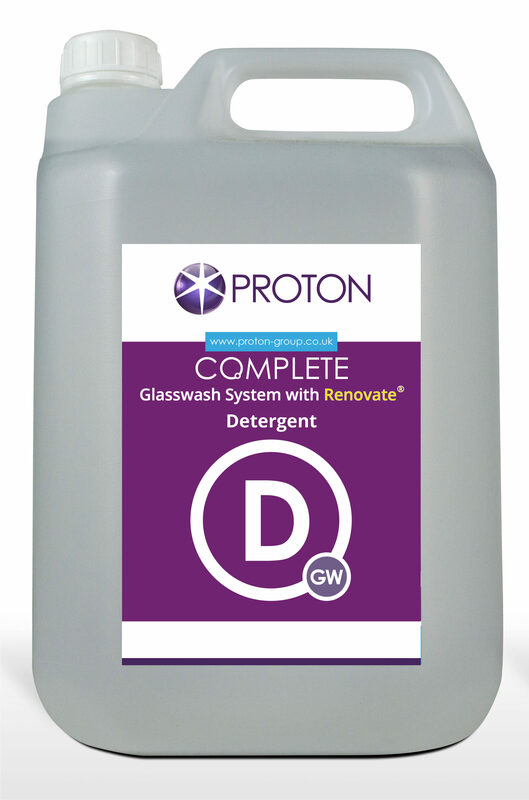 The glasswash detergent and rinseaid work together to keep the glasses clean, dry and ensuring no protein build ups occur, that normally need an additional Renovate process to remove them. 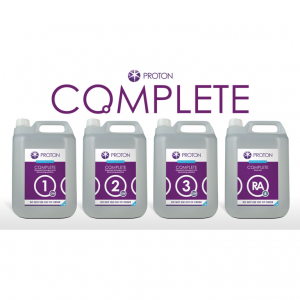 Ensures no damage to etching preserving branding and nucleate. Pack contains 4 glasswash detergent ONLY if this is your first purchase you require the alternative pack that contains Rinseaid. On initial use you may experience a strong chlorine smell from the machine for a short period of time. If glasses have not been recently Renovated it may take 2-5 washes to reach a pristine condition.